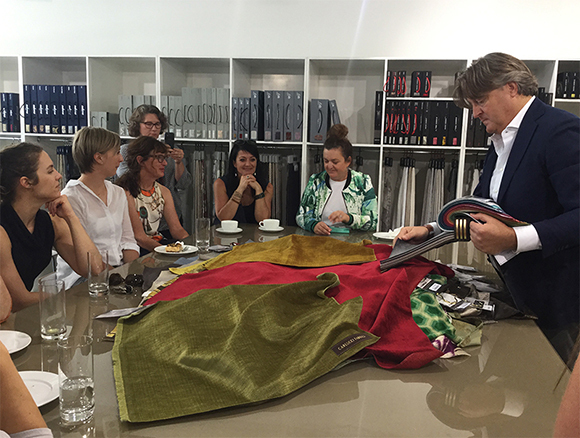 We had a fabulous time launching the stunning Italian Touch by Carlucci. 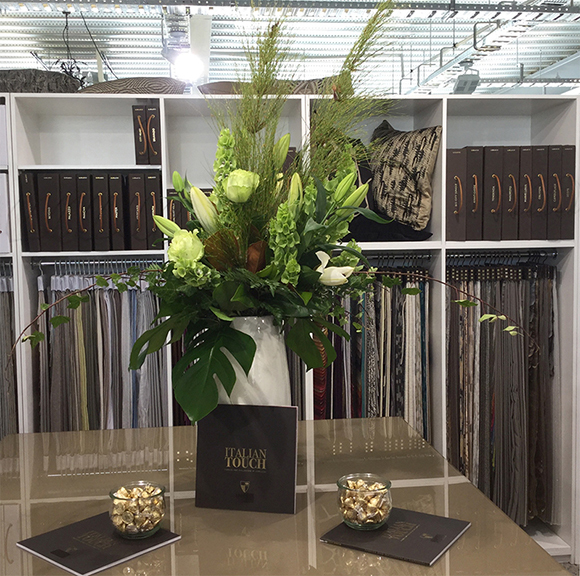 Thank you for coming to see us and all the positive feedback we received. 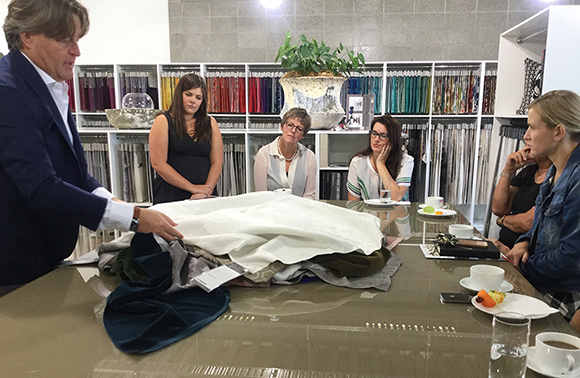 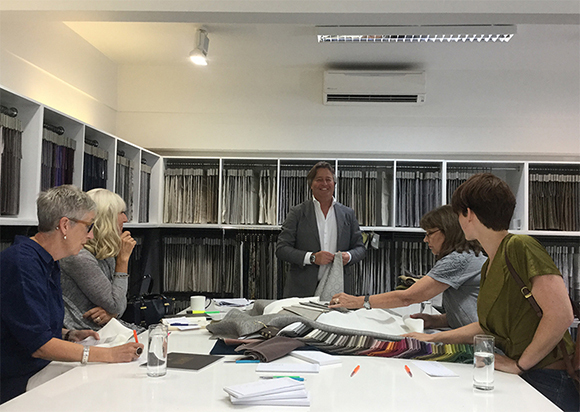 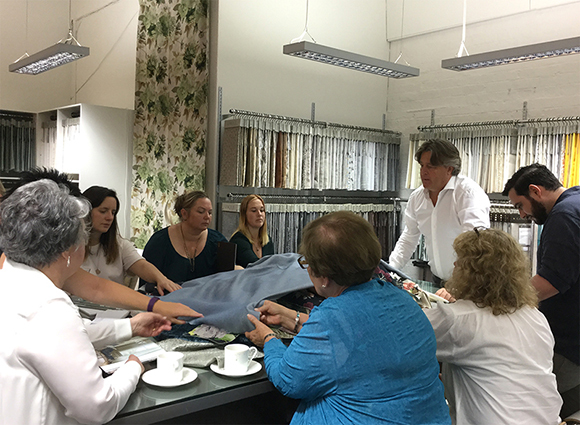 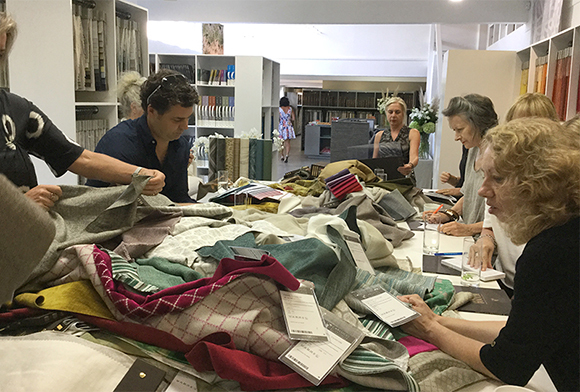 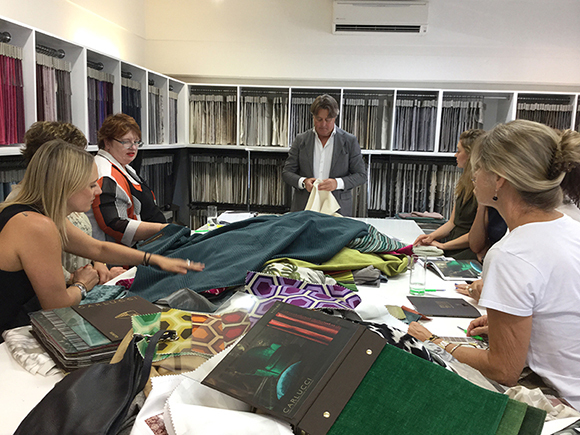 It was such a pleasure presenting these beautiful fabrics and learning about the collection from Robert. 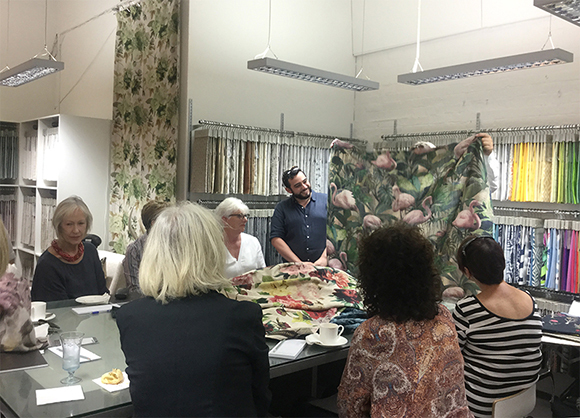 For those of you who couldn't make the events you can see the collection page HERE. 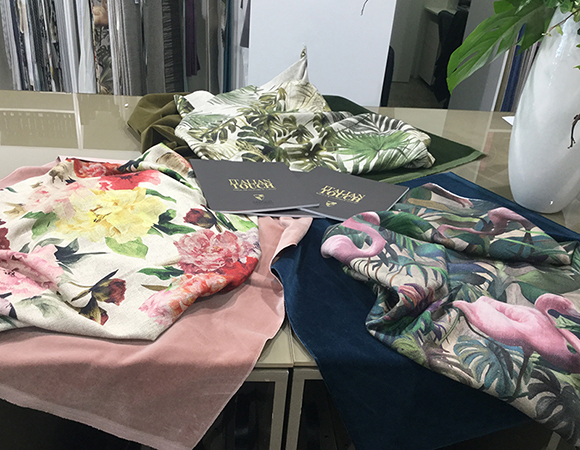 And of course your Unique Account Manager will be seeing you soon with Italian Touch.